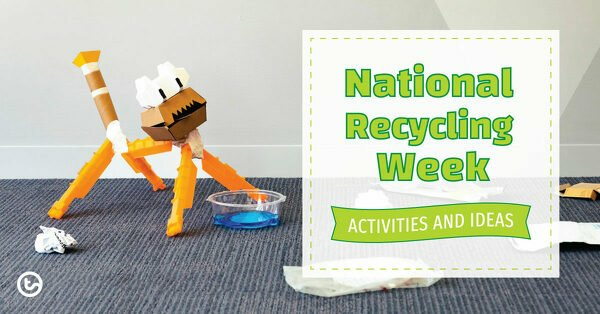 National Recycling Week Activities and Ideas for the Classroom. 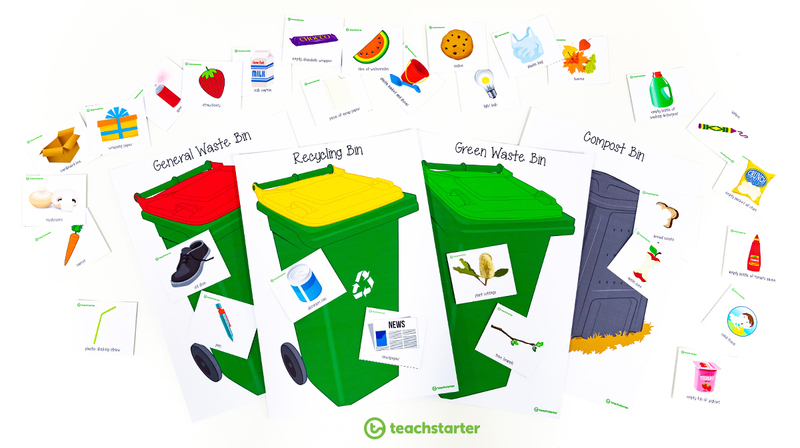 Have you planned classroom activities for National Recycling Week? The dates for National Recycling Week 2018 are Monday 12 to Sunday 18 November. It’s time to clean up your act and make a difference! Waste has a huge negative impact on the natural environment. Harmful chemicals and greenhouse gasses are released from rubbish in landfill sites. Recycling helps to reduce the pollution caused by waste. Recycling reduces the need for raw materials so that the rainforests can be preserved. 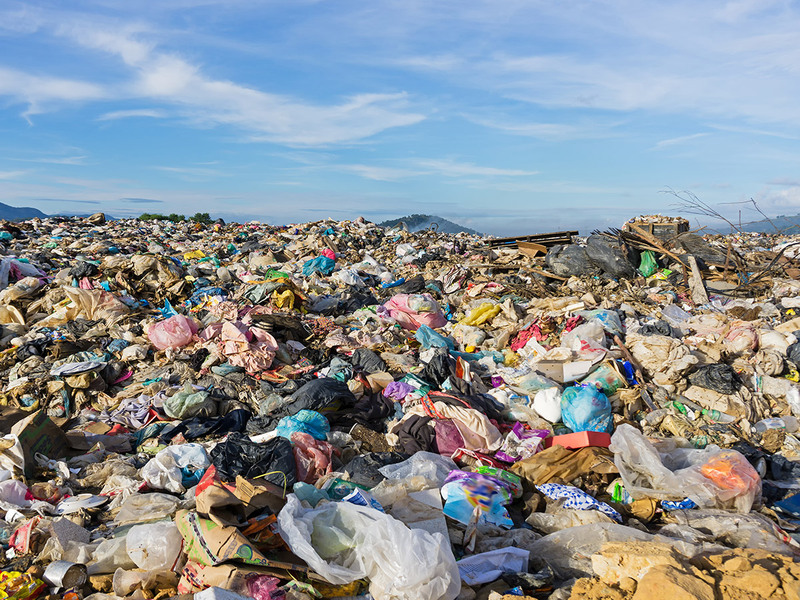 Australia is one of the most wasteful countries in the developed world. Australia uses over 10 million plastic bags a day. The average Australian family throws out over $3 500 worth of food every year – that’s about a tonne! When food rots in landfill it lets off methane, which is 25 times more potent than the C02 produced by cars. 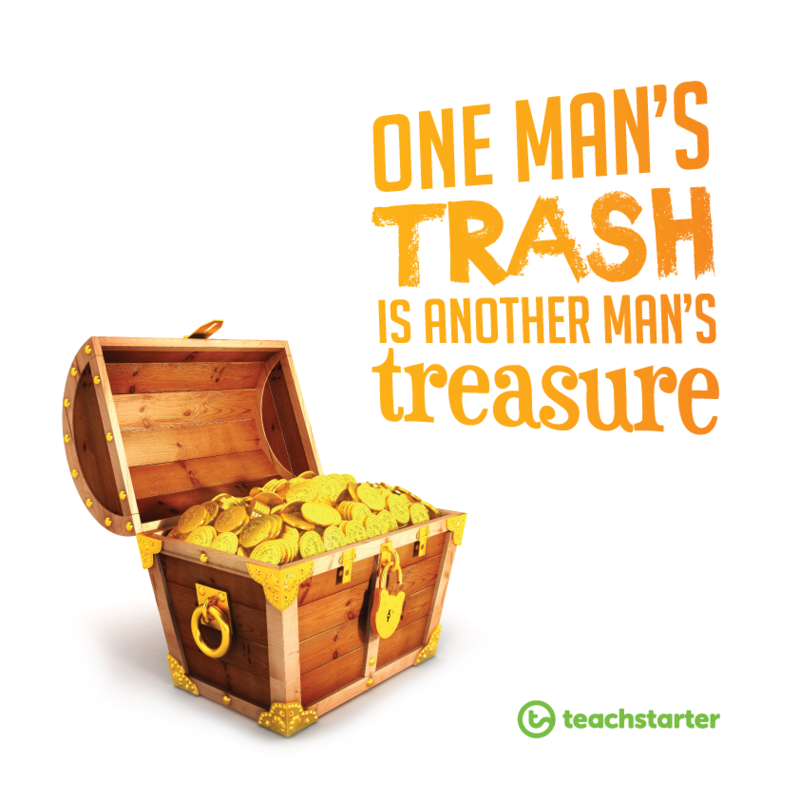 Start by investigating how much waste is thrown away by your class. 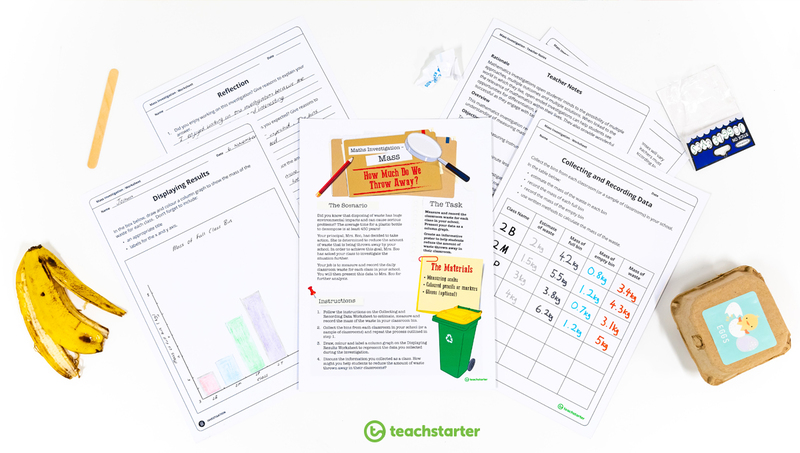 Download our Mass Maths Investigation – How Much Do We Throw Away? This open-ended mathematics investigation has been designed to deepen students’ understanding of mass. In this investigation, the students measure and record the classroom waste for each class in their school. They must then present their data as a column graph to be presented to Mrs. Eco, the school principal, for further analysis. There’s nothing more inspiring and motivating than seeing others take positive action. Get National Recycling Week off to a cracking start by watching this BTN video that shows how a school just like yours is taking incredible steps to wipe out waste. Encourage your class to clean up their act during National Recycling Week by conducting a lunch box audit. Reducing, re-using and recycling waste is one of the most valuable practices to put in place when trying to improve your carbon footprint. 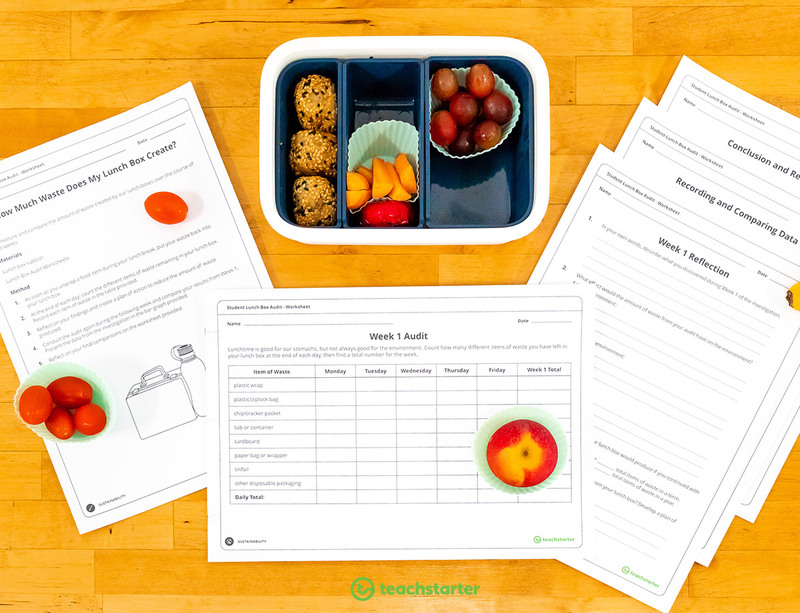 Teach your students about better managing their lunch box waste with our Student Lunch Box Audit Worksheet. Let’s face it, deciding what goes into the general recycling bin can be confusing for adults! 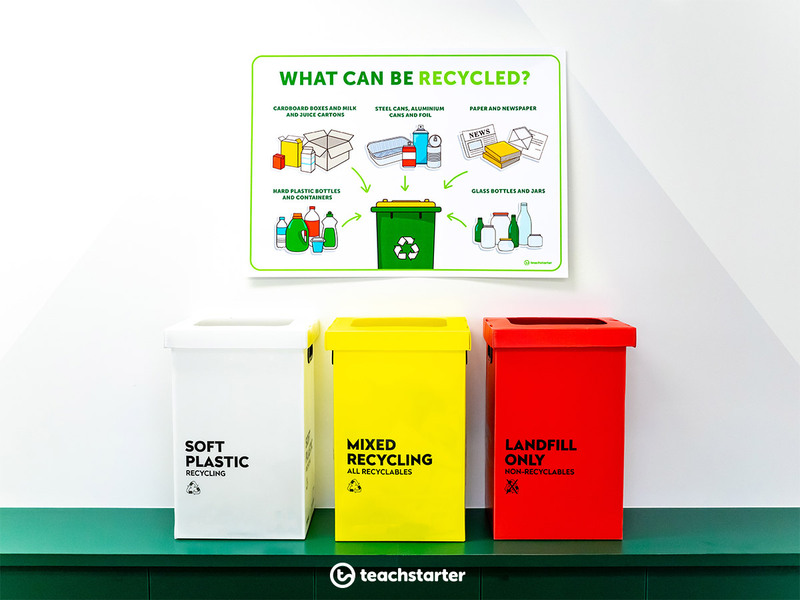 Help your students to work it out what goes where, by displaying and discussing our What Can Be Recycled? Poster in your classroom. Soft plastics can cause a bit of confusion! This is why, especially for National Recycling Week, we have created a new poster called Recycling Soft Plastics Made Simple Poster. It’s actually pretty simple…just use the scrunch test! If you can scrunch a plastic item up and it does not return to its original state, it’s s soft plastic. But wait! Don’t forget to make sure that it is clean and dry before you put it into the soft plastic waste bin. Swap parties are a fantastic and easy way to celebrate National Recycling Week. This activity is a great way to learn about reusing waste. make it clear when the swap starts and finishes. It’s also a good idea to provide a bucket of swappable items for those students who are unable to bring something in from home. Don’t forget to display our Reduce, Reuse, Recycle, Rethink and Repair posters at your party. 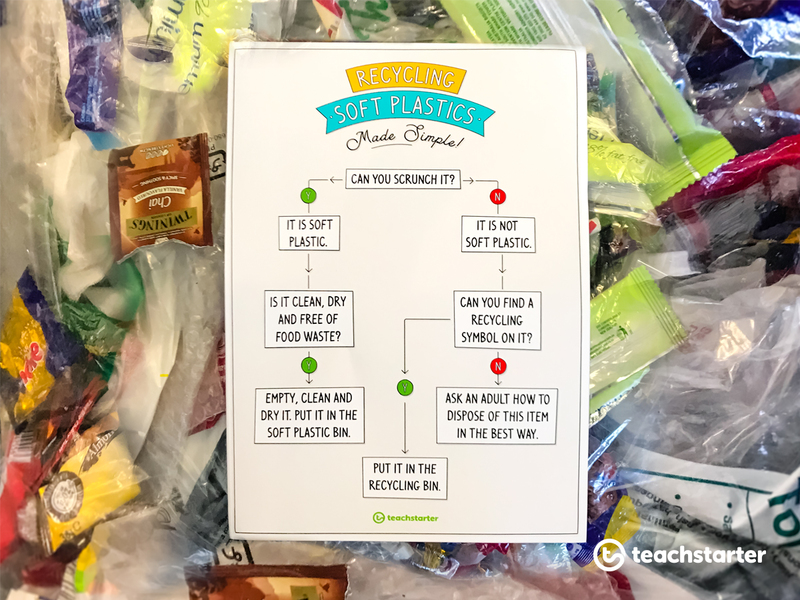 Use these posters in conjunction with our Reduce, Reuse, Recycle, Rethink and Repair – Brainstorming Sheets to make your swap party a rich learning experience. Outdoors learning or playing active games can help to engage students more. 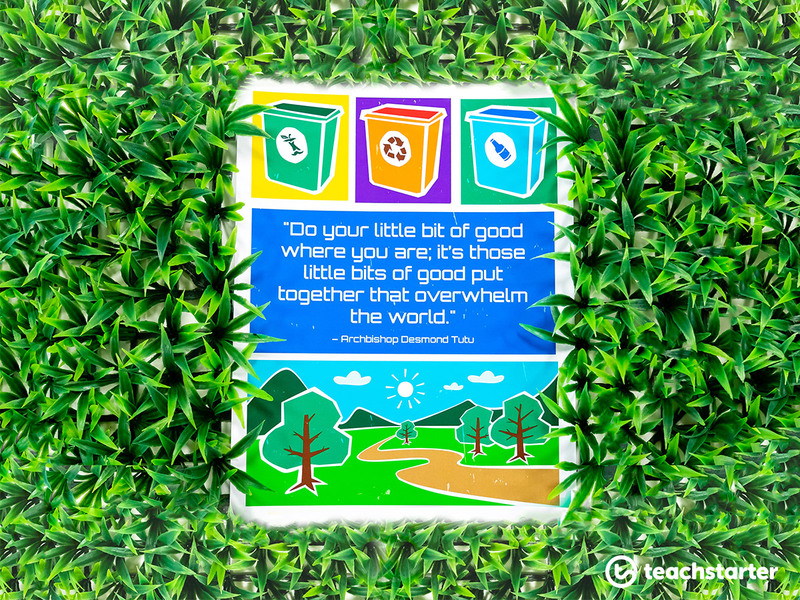 Your students will love to play our cool active game –Trash Dash! To set up this National Recycling Week active game, we used On Your Marks dots, four clearly identifiable bins and clean, dry rubbish. This game is ideal to play in small groups. 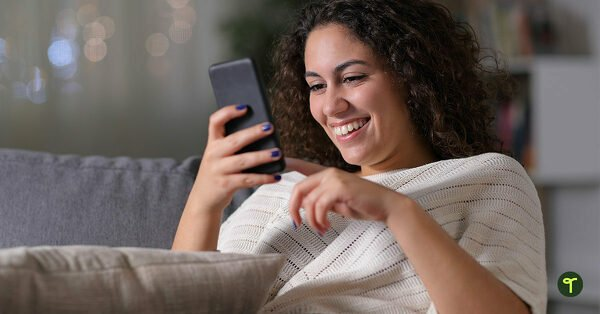 For an extra challenge, why not add an element of competition? Have a recycling relay race, timing each group and awarding the quickest time. 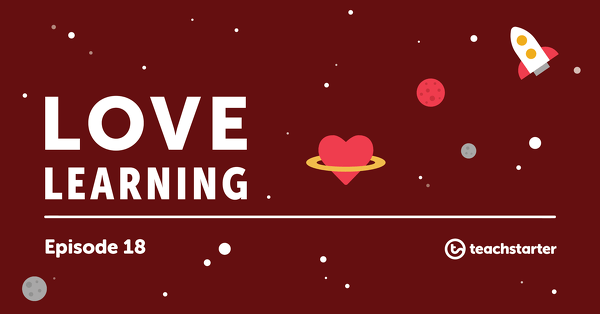 If you’re looking for more brilliant active game ideas for other areas learning areas, check our Active Learning Resource Pack. For more information about the benefits of taking learning outdoors read our blog Outdoor Classroom Day | 10 Lessons to Teach in the Great Outdoors. 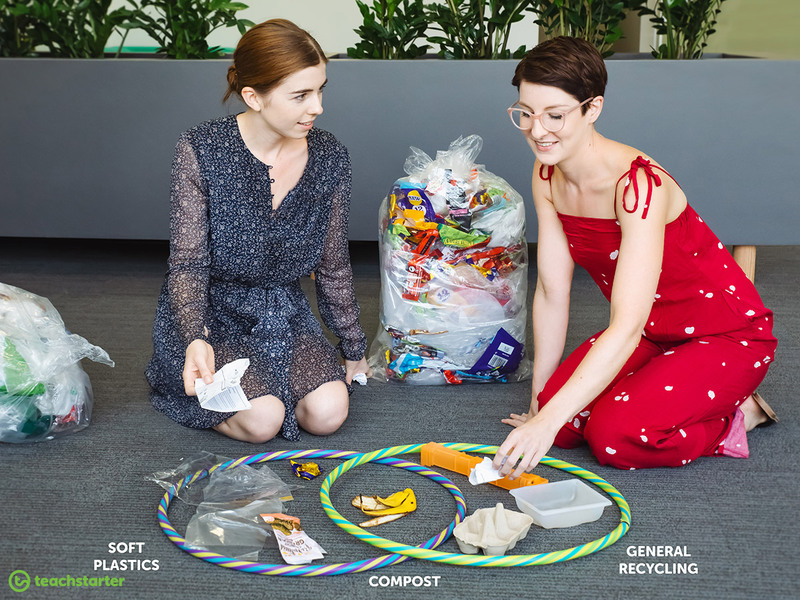 For another easy to set up National Recycling Week activity, check out our Rubbish Bin Sorting Activity. Print the Rubbish Bin Sorting Activity. Cut out the waste products and instruct students to put each of the products on the correct bin. There are 2 versions of the bins provided. One version has the name above the bin and the second version is blank to assist in aligning with your local waste solutions. 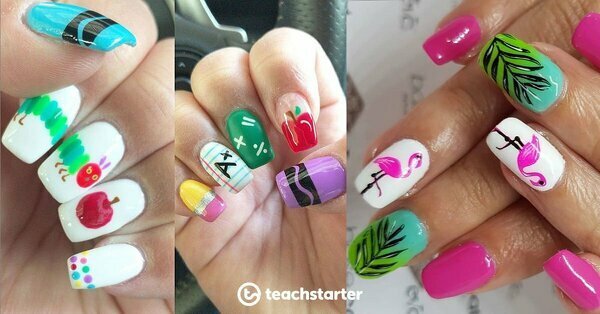 Your students will love turning junk into funky creations. 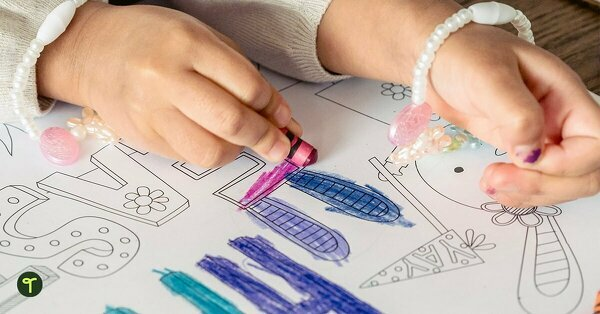 Rather than using new craft materials, many of which are likely to end up in our oceans, why not reuse your classroom waste. 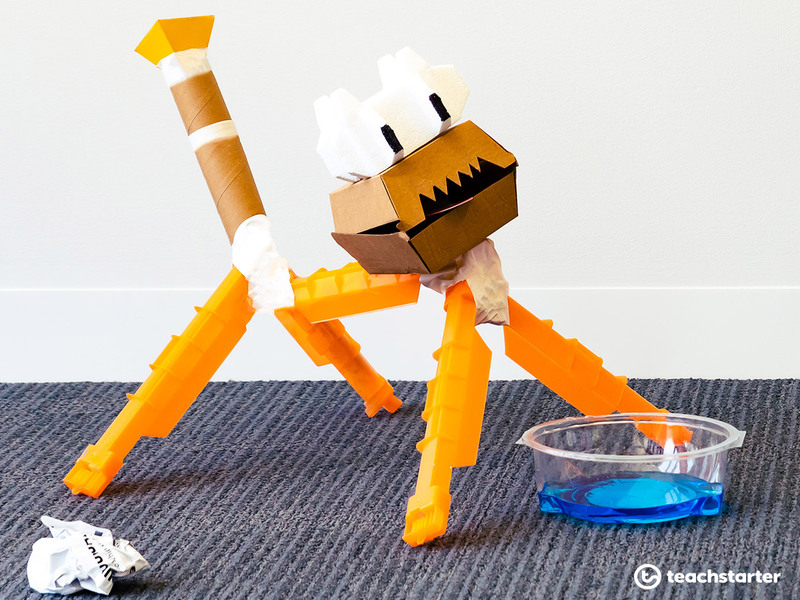 Design and create a classroom pet that doesn’t need feeding. I hope that one or two of these ideas have inspired you to get involved in National Recycling Week 2018. It’s never too late to make small changes in your home, school, and classroom. If time is not on your side, don’t dismiss it. Make any week a recycling week and do the little things that make a big difference every day.